Elinchrom has released the EL-Skyport Plus HS for Olympus, adding to existing Nikon, Canon and Sony support. The EL-Skyport Plus HS is a transceiver that sits on your camera hotshoe, letting you review, adjust and trigger your Elinchrom studio lights. The “HS” part means you can synchronise at high shutter speeds, up to 1/8000 second, and Overdrive Sync (ODS) lets you further fine-tune the trigger timing to maximise the light in your exposure. Compatible units include the Elinchrom Quadra and ELB400 (with HS head), D-Lite IT, D-Lite RX and the Skyport Universal Receiver. Micro Four Thirds users are seeing increasing support from third-party manufacturers. Also at Photokina this week, PocketWizard announced ControlTL support for Panasonic cameras. In the footer of their press release, Elinchrom said: “Other camera systems are currently being evaluated for future release.” We can only speculate, but perhaps Fujifilm support is on the horizon. Panasonic compatibility would be nice as well. 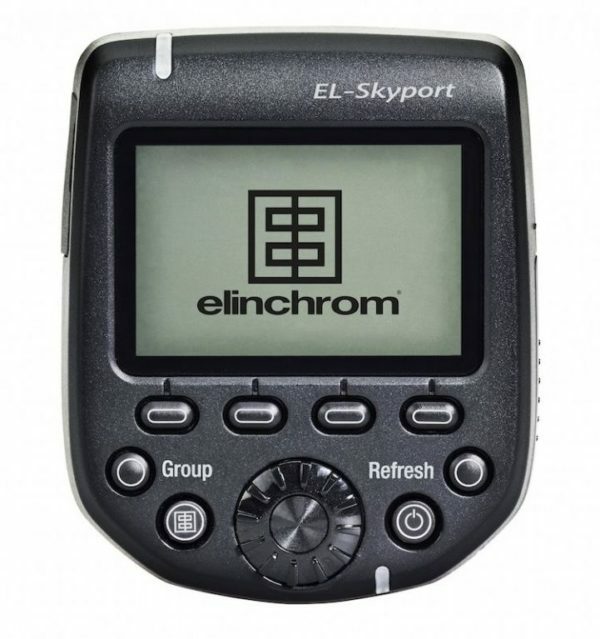 For full details of which cameras and flashes the Skyport HS system is compatible with, visit the Elinchrom web site. 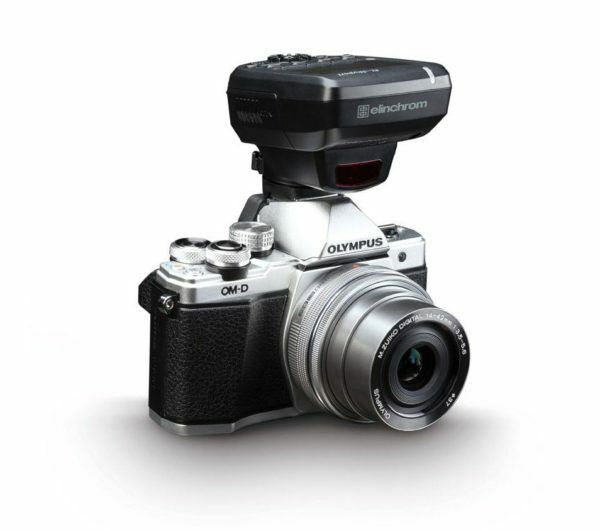 The EL-Skyport Plus HS for Olympus is available now, priced £209 including VAT.